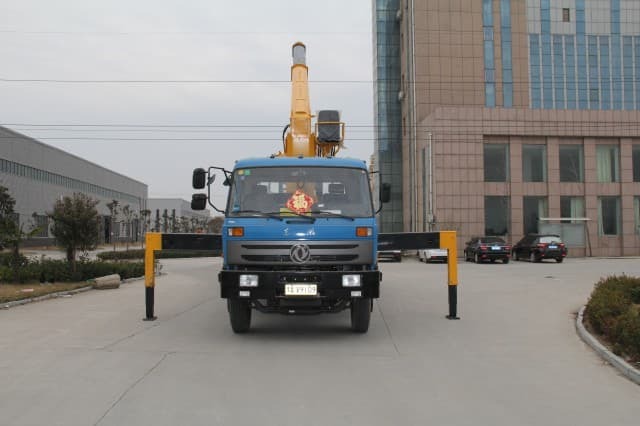 A hydraulic crane is one of the most sophisticated designs introduced on the commercial truck market. It is a highly efficient, powerful and heavy-duty piece of equipment that can accommodate various jobs that may otherwise be unthinkable. 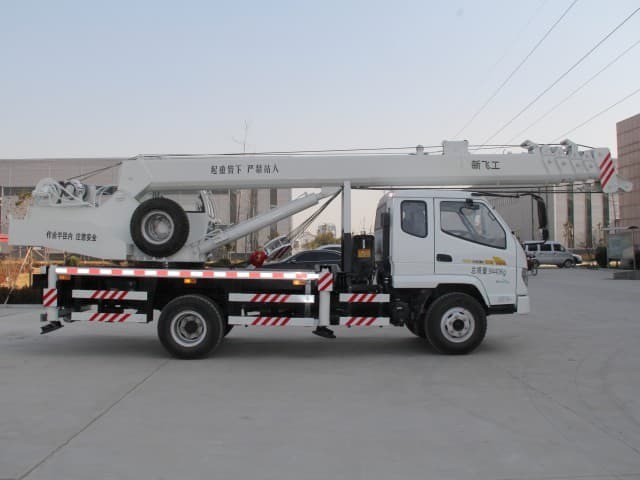 It is an undoubtedly an extraordinary vehicle due to its agility, strength and ability to carry extremely heavy-weight material. 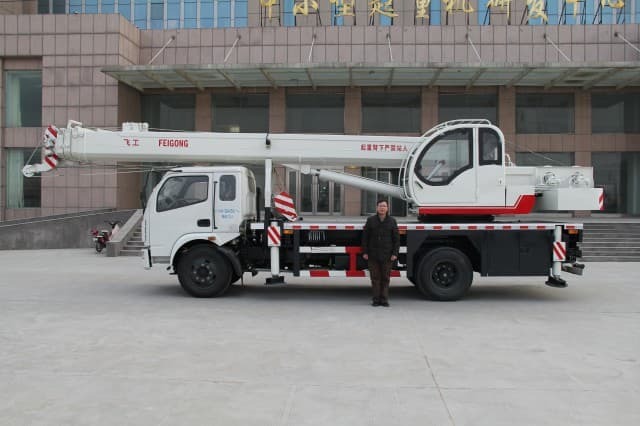 Following is some information regarding the essential components of this machine that allows for its versatility and effectiveness in job performance duties. 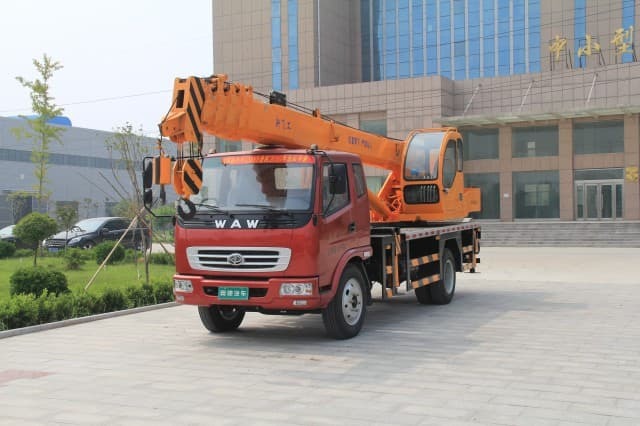 Boom – It is the most easily distinguished component, the large steel telescoping arm that is responsible for lifting loads. Jib – Mounted at the end of the boom, it is the telescopic section that is described as a lattice-like structure. The jib provides the boom with additional length. Wire Ropes – These are reinforced steel cables that extend from the operator’s cab and over the end of the boom arm and jib. Each wire rope is capable of holding approximately 14,000 pounds. At the end of the cable is a 285-pound metal ball that keeps the line straight when there is no load. Rotex Gear – Located underneath the cab, this is a turntable bearing that enables the device to rotate in both directions. The swivel-like movement is controlled by a foot pedal in the cab. Outriggers – These foot like devices provide balance and stability to the machine during the lifting process. 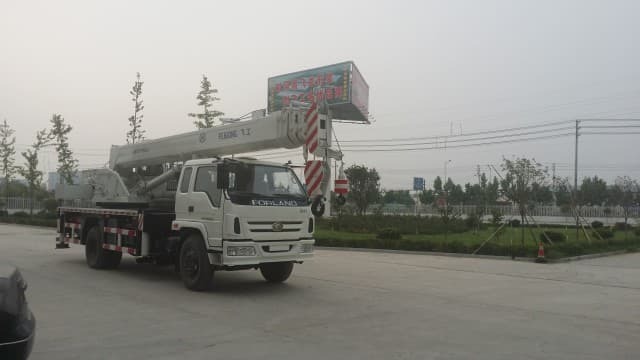 All movement of the hydraulic crane is controlled in the operators cab using foot pedals and joysticks, none of which can be put into action without the hydraulic system. This system is composed of pistons and pipes containing specialized fluid. The underlying hydraulic principle is that when significant downward force is applied to a piston and transferred through incompressible fluid to another piston, force is multiplied in the process. To multiply the force exerted on the machine, it is necessary to alter the size of the piston and cylinder (master cylinder) and to increase the surface area, making it greater than the other (slave cylinder). In addition, the pressure that regulates piston movement is through the use of either gear or variable displacement pumps. By using one of these pumps, the incompressible fluid is distributed to lift and produce movement via tubes and hoses which contain the circuits and is regulated by control valves. 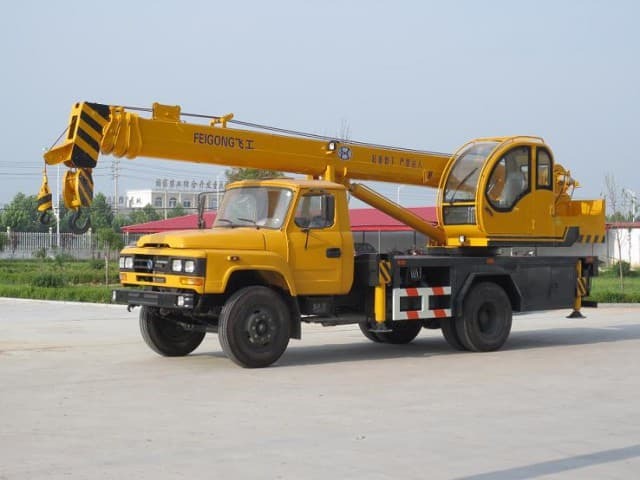 Cranes are operated manually in the cab using joysticks and a set of foot pedals. Drivers use various controls to move the mechanical structure of the machine. 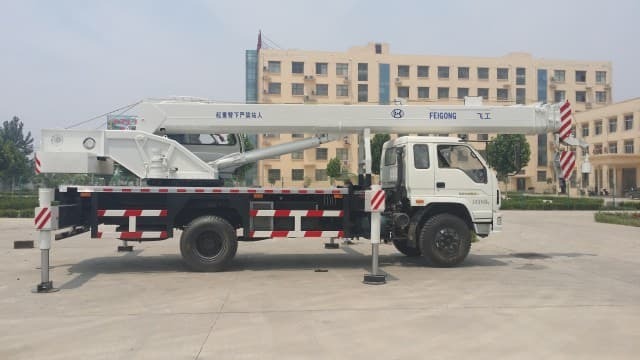 The control system enables operators to lift and lower the boom, retract or extend the boom, rotate the cab, adjust the tension of the wire cables and other essential functions. Hydraulic cranes are vital to many industries for moving heavy objects from one place to another. 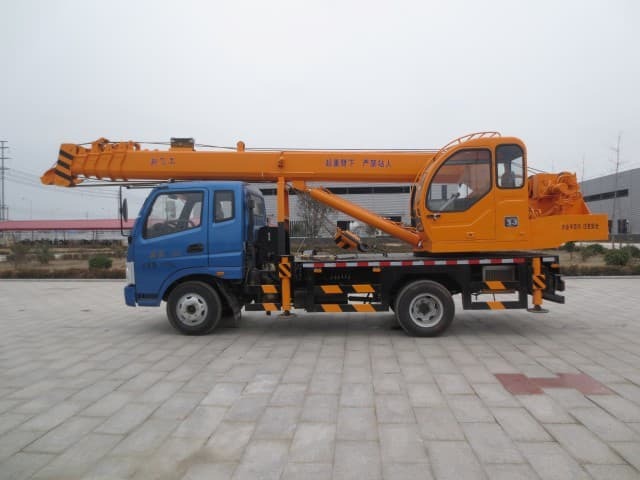 By utilizing simple hydraulic principles, this equipment is able to lift a significant amount of weight without difficulty. 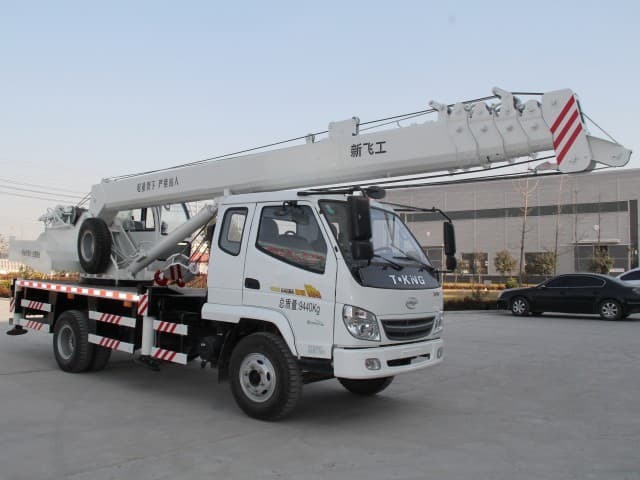 Before purchasing such a powerful machine, it is vital to learn about its basic components and understand the underlying principles that allow this powerful equipment to handle tasks which would otherwise be too difficult for human capability. 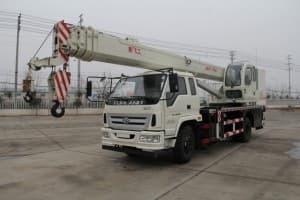 Understanding how such equipment works is to learn that the compact sizes of mobile cranes offer versatility, maneuverability and efficiency and are the best solution for construction projects!